I read this article and found it very interesting, thought it might be something for you. The article is called Competition: Jameson Caskmates IPA beer tasting – Thursday November 9th and is located at https://www.totallydublin.ie/food-drink/jameson-caskmates-ipa-beer-tasting-thursday-november-9th/. 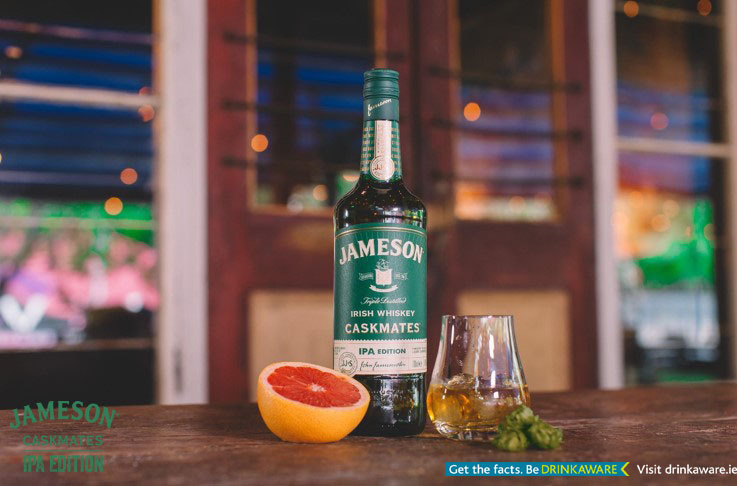 To celebrate the launch of Jameson Caskmates IPA Edition, Totally Dublin is bringing you a special evening at the Jameson Distillery Bow St., Smithfield hosted by editor Michael McDermott. Join us for an IPA taste tour as Reuben Grey from The Tale of the Ale explores the spectrum of flavour on offer from the IPA craft beer landscape. Limited tickets for this event are priced at €20 and available from Eventbrite. What is Dave Quinn’s role at Jameson? Mail competitions@totallydublin.ie with your answer. The winner will be selected by 5pm on Wednesday November 8th. Please note there will be photography and videography at this event.